The markets and revenue for augmented reality and virtual reality have been growing steadily since 2016 . By 2023 the market is expected to grow to a massive $60 Billion for AR alone and VR comes in at a respectable $34 Billion. 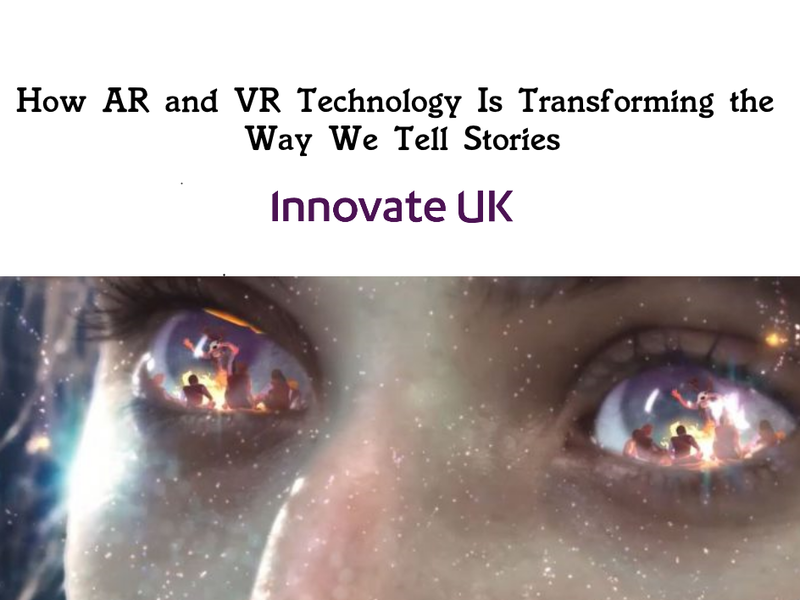 This is due to AR and VR technologies being applied in industries other than entertainment such as the medical, military and commercial sectors. AR has grown by a larger degree by virtue of it’s install base, most new smartphones come equipped with augmented reality functionality and last year a massive 1.54 Billion smartphones were purchased worldwide . This leads us to our main question, what can we do to get your business ready to meet the needs of a potential 1.54 Billion new customer base and get yourself a slice of that $60 Billion augmented reality pie? By this we mean the conversion of any existing products or services you have into AR compatible applications. This could take the form of an AR “Fitting Room” for a clothing retailers website, where a customer could look at what a particular outfit might look like on them from the comfort of their own home while browsing. Another option, if your business lacks any current apps or electronic point of sale to convert to AR, is to create new IPs and products that do incorporate augmented reality. In a similar vein to the example given above, a furniture retailer could create an AR app that would allow a customer to see how a new piece of furniture would fit into their home. Logistics firms could invest in an AR app to aid in the navigation of their trucks. The potential applications of AR in your business are great so any funds invested in it would be well spent. We mentioned before that AR and VR technology was being used in other industries. The capacities that they are used in tend to fall into the training or sales categories. Using these technologies in training is good for a number of reasons. The main one being that it can save you money in the long run by reducing wastage and improving employee proficiency, you can find out more about it here . Above we mentioned firms could integrate AR into their EPOS and apps. These are the main ways in which AR can be utilized as a sales tool. Other methods could include creating an app for grocery shopping that would highlight the areas where items on a customer’s list are and along the routes the app provides different impulse sale opportunities could be placed to boost sales, different deals could also be flagged on the app improving the customers shopping experience. These are the main steps that you should consider when applying AR into your business practices.